Schools can now select booking session times in five minute increments allowing more accurate and flexible booking requests. When adding sessions to the booking request, the time can either be selected from the drop down menu or the button selections as shown below. Visit our online Help Centre for Schools for more information. 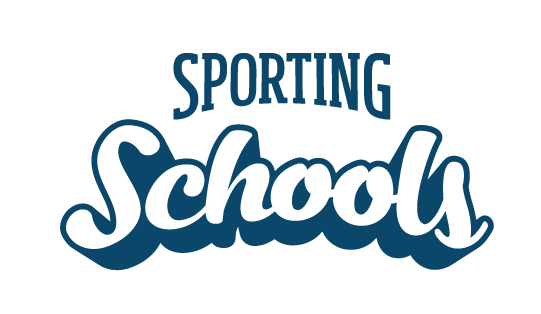 Sporting organisations are now able to filter their bookings to view their sport’s primary school or secondary school bookings separately. To access this select ‘Bookings’ in the main menu and click the ‘Select Sector’ drop down menu. Select an option to view bookings from only that sector of schools. A new reporting function has been added allowing national sporting organisations to see a list of all schools who indicated their interest in running their sport on their grant application. This function, accessed by selecting ‘Home’ in the main menu, will replace the Google Docs spreadsheets to provide improved reporting functionality for sports. The list below does not mean that a school has put in a booking request for your sport. The school will still need to make a booking request through the Sporting Schools Booking System. This new list can be accessed by selecting ‘Home’ in the main menu and then selecting ‘NSO Opportunities’. You can view more details on each school by clicking the drop down arrow on the right hand side and selecting ‘View Details’ or you can view the location on the map by selecting ‘Show On Map’ as displayed below. If a school has indicated that they no longer want to run a program for your sport then click the drop down arrow on the right hand side, select ‘More Details’ and then select ‘Remove Opportunity’. Once this has been selected the school will be removed from the list and cannot be brought back onto the list. Sporting organisations are also able to select booking session times in five minute increments allowing more accurate and flexible delivery. The time can either be selected from the drop down menu or the button selections as shown below.